Home/Bail Bond Advice, Bail Bond Terminology, Legal/What Does Indemnitor Mean? The word indemnitor may sound scary, but it just indicates the person responsible for bail bonds and the associated costs for returning defendants to the courts jurisdiction if they decide to run from the law. 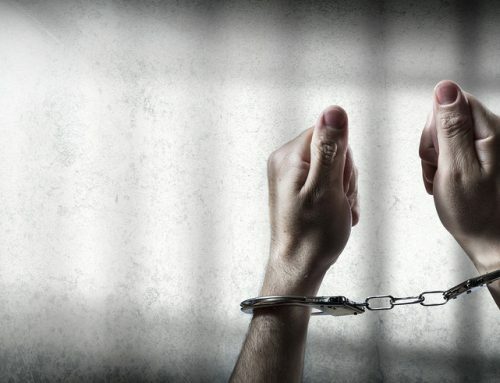 As a bail bond agency in Cherokee County, we can handle the entire process. If you are ready to become the indemnitor for someone, all you need to do is sign the bail bond paperwork. To put it differently, you are the person responsible for the person you are posting bail for once you have signed. This process takes place at our bail bond office. You will be advised of your rights and responsibilities before signing the document. While this may frighten some, it is important for you to understand that you may be the only person who can do this for the person in custody. Due to being in custody, they cannot reach out to bail bond agencies for help in making these arrangements. The moment you assume such a role, you are assuming financial responsibility for the individual for which you are posting the bond. 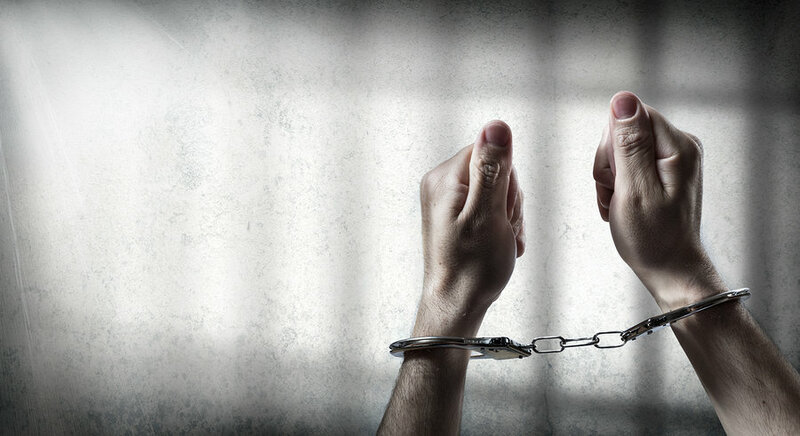 When any issues arise with the bail bond process, we will deal primarily with the indemnitor. With that said, we become the first people you should contact when questions arise about the bail bond or you have questions about responsibilities inherent with signing the bail bond. Furthermore, we are there to help you through the process any time the court has issues with the bond. All you need do is contact us. Unless you believe you can fully trust the person for which you are signing, you should never agree to become the indemnitor. The person you sign for will be the person who id the defendant in custody. By signing to become the indemnitor, you are assuming specific responsibilities and you only get your bail bond deposit back if the defendant follows through on their responsibilities. You should understand that bail bond agencies operate on the premise that they will loan money for bail bonds with the expectation of getting their money back. It is a business transaction. When defendants skip on bonds and do not show up for court dates you are then on the hook for the money. The role you are asked to play is ensuring that the defendant will make an appearance in court on the scheduled date. It may sound a bit trivial, but when you become the indemnitor you are assuming the responsibility of holding the defendant to their responsibility of showing up at their own court appointed appearance and ensuring that they fulfill all legal requirements. By assuming such a role, you also take responsibility for all costs involved with said court case. Any additional costs due to resolving the court matter will be yours to pay. That could include the costs involved with hiring a fugitive recovery agency to locate a runaway defendant. It is important that you understand, before signing as an indemnitor, that you could incur all costs associated with returning the defendant to the court system’s jurisdiction.